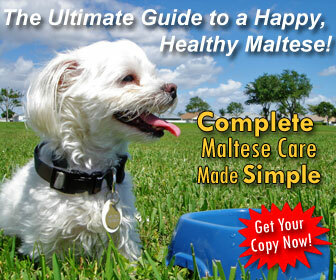 Can't get enough of Maltese dogs? 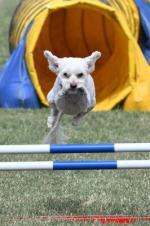 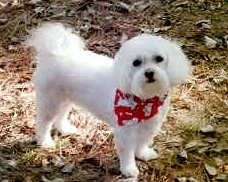 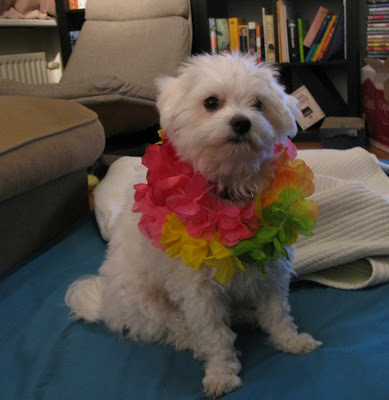 Here's the cure; great Maltese dog blogs! 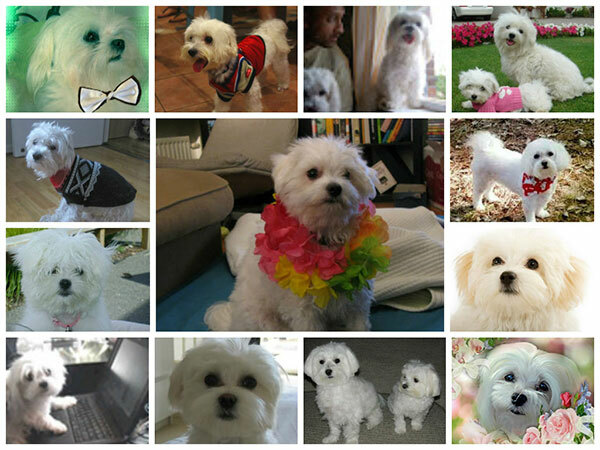 These dogs (and their owners) post current happenings, thoughts, and of course adorable Maltese dog pictures. 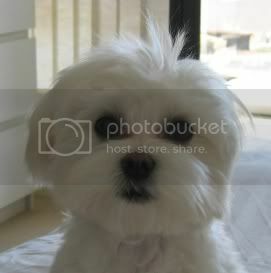 I love reading about other cute Maltese and their adventures. 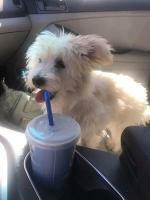 Who doesn't like to see some of the cutest pictures on the planet? 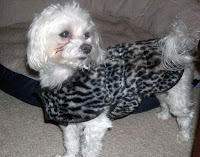 It always seems to brighten my day when I take the time to read these blogs and I'm sure it will do the same for you too! 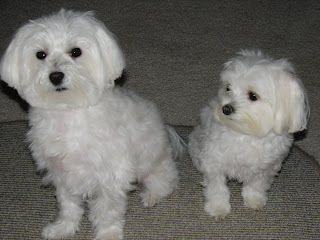 Look below to find out all about cool Maltese dogs with their very own blogs. 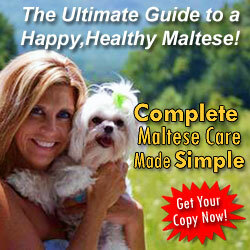 Let me know if you have your own Maltese blog to share too. 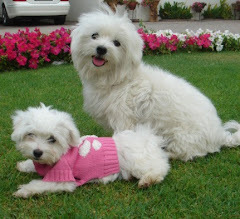 Two darling Maltese dogs that always seem to have tons of fun together! 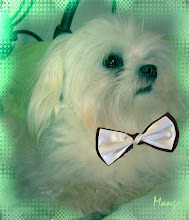 Do you know of any current Maltese dog blogs that are updated regularly? 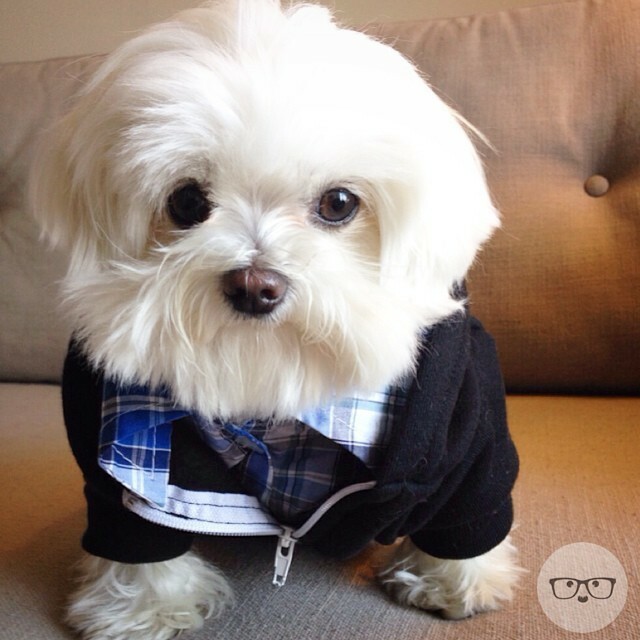 Tell me about it and I'll add it to the directory.